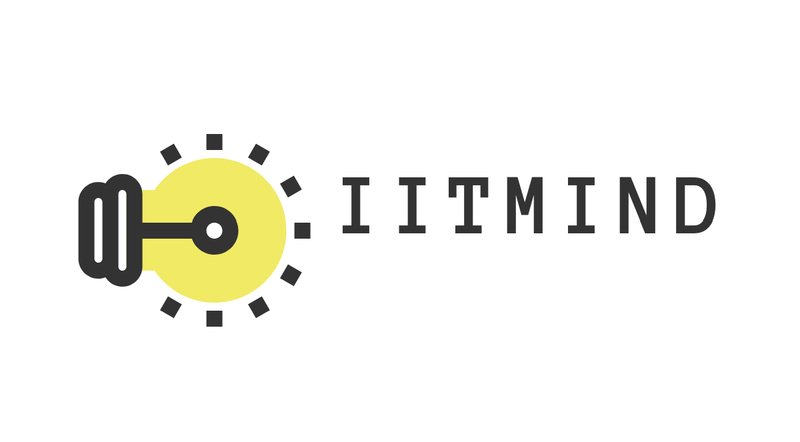 Hey guys, welcome to our blog "BEST IITJEE PREPARATION BOOKS". 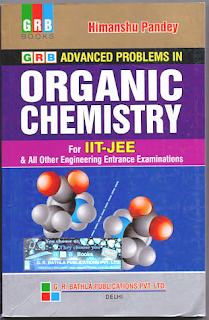 In this post, we have an excellent book specially for solving organic chemistry numerical problems for both IITJEE and NEET entrance exam. 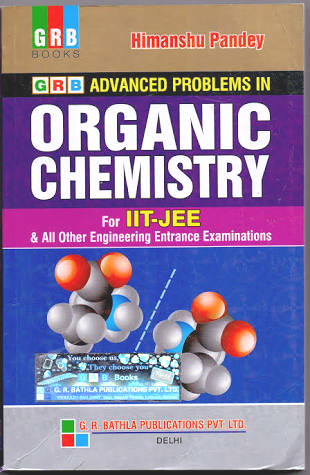 》This book deals with objective problems of each chapter which includes single choice, multiple choice, matching type, comprehension type and integer type problems. and a good way to achieve this is, through solving the problems. • So, this is all about the book and its content. 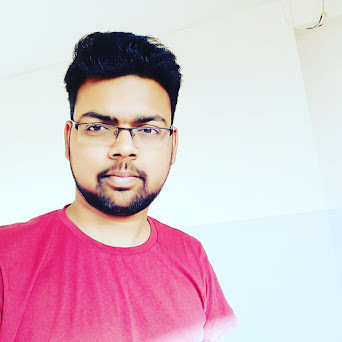 Hey I also write a blog on JEE so can you please help and support my blog. We can work together and help each other. Good to hear that you are doing the same work. Unfortunately i am preparing for an exam, hence this blog is maintain by my team. But they will be happy to help you. Sir please upload JD LEE & SOLOMON JEE Edition by Sudarshan Guha And MS Chouhan respectively. Sure, these will available in next few days.